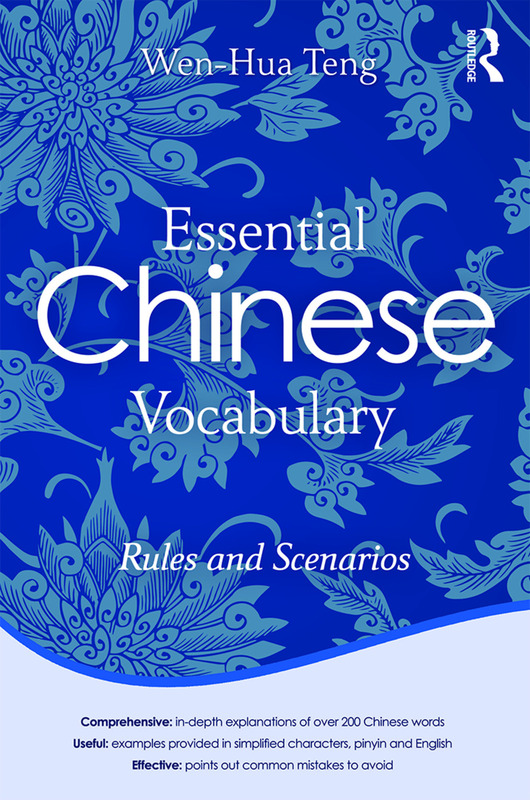 Essential Chinese Vocabulary: Rules and Scenarios is an indispensable guide for beginner to intermediate students of Chinese who wish to use essential Chinese words and phrases accurately. The book provides the crucial context and explanations of grammar structures and language rules related to important Chinese words and phrases, too often glossed over in primary textbooks. Students are given the tools necessary to refine their use of these words and phrases in order to communicate effectively in Chinese. In-depth explanations of commonly used words and phrases contextualized with a range of authentic examples providing learners with a comprehensive understanding of the vocabulary-use and allowing them to express themselves more accurately and appropriately. Bridges the gap between grammar and vocabulary by presenting the frequently-ignored rules that govern the use of words and phrases. Clear and systematic comparisons between the uses of ostensibly similar words, highlighting the nuances of the Chinese language. Examples provided in Chinese characters, pinyin and English. Essential Chinese Vocabulary isa unique reference and useful complement to basic and intermediate Chinese language textbooks. 䖬ᰃ . . . ৻ʽháishì . . . (ba)!